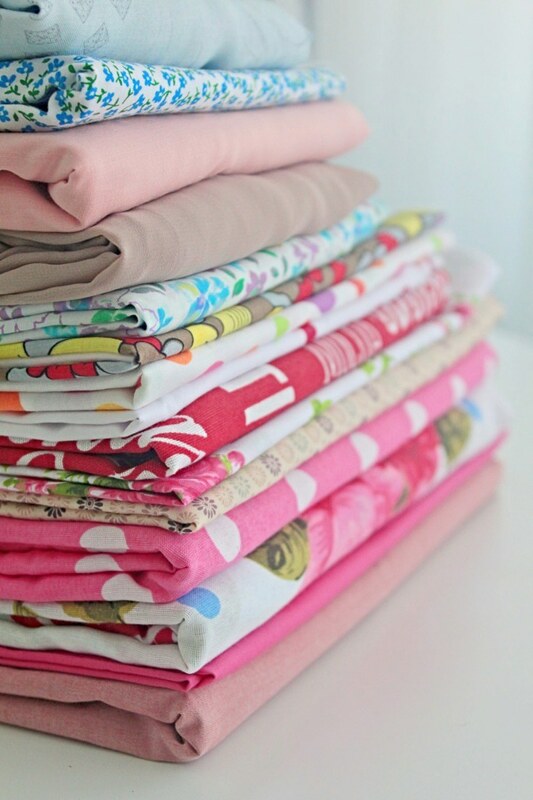 Shopping for fabric can be a daunting task especially if you’re a newbie! But online fabric stores make it all so much easier and quite fun! Here’s where to buy fabric online! When I started sewing a few years ago I always feared that one day I might have troubles finding the right fabrics in my local store. And I started thinking where to buy fabric online when that terrible nightmare happens. Well, the nightmare did happen not long after, and I could only survive thanks to my mom’s beautiful fabric stash. But since that wasn’t going to last forever I started too look into ways to buy fabric online. Since then I stumbled upon a various sites where I could get cheap fabric online, or unique fabrics and notions and even upholstery fabric. Although I really love going through fabric stores and literally feel the fabric with my fingers, I admit that fabric online shopping proved to be a lot less stressful and time saving for me. I don’t shop online a lot because of the reason I just mentioned but when I do I visit this list of fabric websites below. If you ever wondered where to buy fabric online at reasonable prices and in large variety of patterns and colors, you can use these wonderful sites to order fabric online. Keep an eye out for discounts and offers these stores send out pretty often. First let us see the pros and cons of fabric online shopping so you can decide if this is the right choice for you or you should stick to the old fashion way of purchasing fabric for your sewing projects. Going through tons of fabrics is just a click away so the search process is so much faster. The fabrics are available 24/7 meaning you can browse through them any time a day or night whenever you find some free time even if that is in the middle of the night. Shipping! You don’t have to carry all that huge amount of fabric when you go home because 1: you’re already home and 2: they’ll ship it to you, usually pretty fast and many times for FREE! Most important aspect: most times, the prices online are way cheaper than in stores. And if they aren’t that much cheaper, the online stores run discounts and offers pretty often. You are not able to touch the fabric and feel the texture or thickness. This is particularly an issue with knits where you need to feel and see the stretch. You can’t take immediate benefits of buying that lovely fabric that made you fall madly in love almost instantly. You need to wait until they ship it to you! Sometimes the online stores don’t offer any information on the fabric so you’re kind of left in the dark, guesstimating. If none of the cons scared you and decided to give the online shops a try here’s where to buy fabric online. Some of these are my favorite places to buy fabric, some are my friends’ favorites and some I just discovered and will give a try in the next months. Amazon If you’re not already, when hunting for the best fabrics for your lovely sewing projects, you might want to take a quick look at the fabrics on Amazon. Super large selection of fabrics of all types, great discounts on a daily basis and fast shipping. Amazon is always my go to source when I need something for my sewing projects from fabrics to notions and tool and very rarely I am unable to find exactly what I need. The Fat Quarter Shop offers fabric for every look and style! My friend is absolutely in love with the pre-cut Fat Quarter Bundles and I am smitten with all of their floral prints, the epitome of elegance! 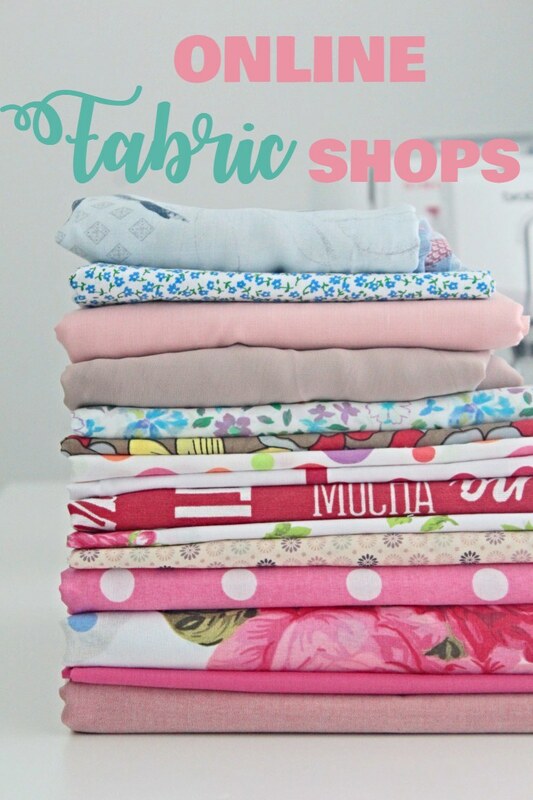 But the Fat Quarter Shop is mouch more than just a fabric shop, you can find a variety of products like exclusive kits, quilt clubs, BOMs, and more. Cricut might be famous for the super duper cutting machines but they also hold a great selection of fabrics to go along with those fancy machines. 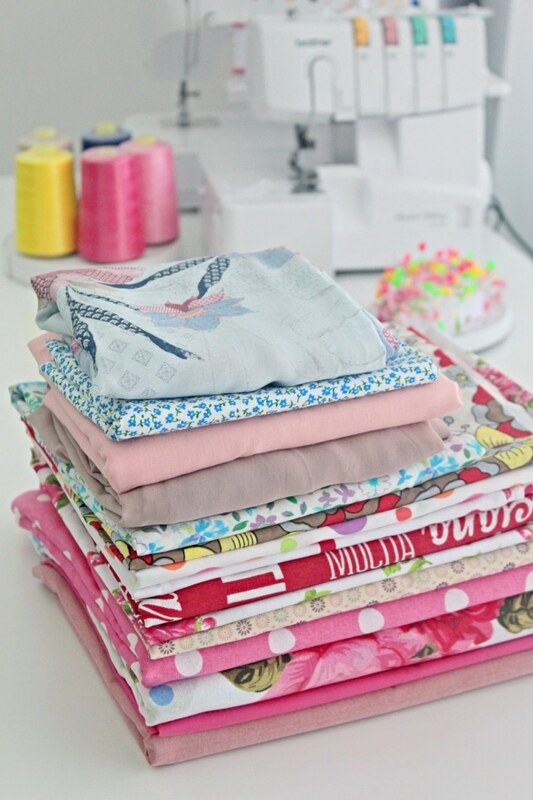 You can easily create a totally fabulous project with their pretty fabrics! Blueprint formerly known as Craftsy, Blueprint also carries a good selection of fabrics as well as notions and tools. My favorites are all of the Liberty of London and the Free Spirit collections. Such pretty colors and prints and very good quality. 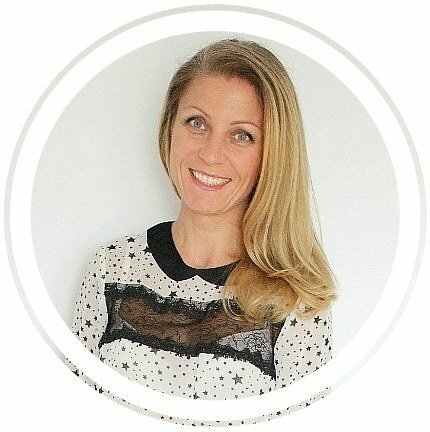 Minted is a platform of independent artists that create quite unique fabric prints. Many of these resemble canvas painting so if you are an art lover these prints are right up your alley. I absolutely love the animal print fabrics and the floral ones which look super stylish and quite remarkable! So if you’re looking for unique fabric, this is the place to go! Adornit has some really, really cute fabrics you’ll absolutely love! This a a complex site with lots of other products not only sewing related but also crafts and DIY. This is a great place for someone who loves crafting just as much as sewing. JoAnn Fabric has every fabric you need for all of your quilting, upholstering, apparel, crafts and decorating projects. Moodfabrics.com is famous for appearances on TV’s Project Runway. People are raving about the great selection of fabrics and the awesome customer service! Spoonflower is the place to go for custom printed fabrics. Here you can design, print and sell your own custom made fabric so this is great if you want your projects to be one of a kind! Fabric.com also has a great selection of home apparel and quilt fabrics that you can shop by the yard or by the bolt. Buyfabrics.com is one of the leading on line discount fabric outlets and is the place to go for drapery fabric, with a huge selection of discount home decor fabrics. If you need lots of yardage they’ll sell it to you at wholesale prices. Decorator’s best sells upholstery fabric and curtain fabric in every kind of pattern imaginable to help you create statement-making pieces in your home decor! Fabric Depot is a family owned business and holds an amazing selection of fabric, notions and crafts! Lots of products on sale and free shipping on orders over $65. 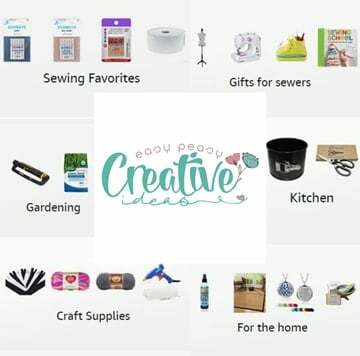 Premium sewing outlet Whether you’re shopping for sewing, quilting, craft or embroidery supplies, you’ll find what you’re looking for at competitive prices! Loralie Designs If you’re looking for truly unique, fun and out of ordinary fabric prints, this is definitely the place to go! NY Designer Fabrics Here you can shop for a huge variety of high-end, top-quality fabrics at reasonable prices. You’ll find a nice selection of sequin fabric, silk, cotton, embroidery, linen and home decor fabric and get free shipping on orders over $200. Fabric Warehouse specializes in fabric, supplies and hardware for projects in your home, car, RV and boat. Fashion Fabrics Club offers fabric by the bolt at cheap wholesale prices by roll and in bulk, lots of coupons to help you save on your purchase and free shipping. They actually have an entire section dedicated to discount fabric where the highest price goes up to $5 a yard. Online Fabric Store is the place to go for high quality fabrics and everyday low prices on over 40k products, from decor fabric to apparel fabric, craft fabric as well as supplies. Quilt home The site may not be looking fancy but this is a great place to shop, with low shipping, a great selection of products and gorgeous fabrics. Fabric worm So many pretty fabrics, you will have a hard time stopping yourself from buying the whole shop! Perfect fabric selection for the modern sewer but also for the vintage lover too! High quality and vibrant, adorable colors! Some great suggestions. Another one you might want to check out is Hawthorne Supply Company – especially if you like prints and whimsical patterns for kids. Great selection.